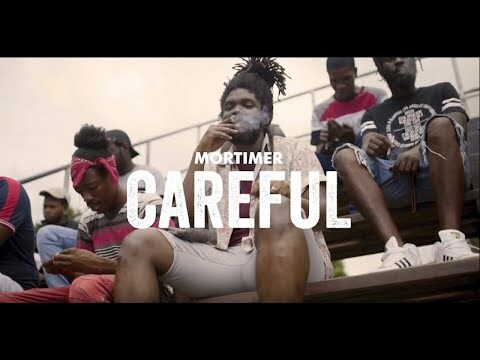 Mortimer, one of Jamaica’s fastest rising artists, is proud to announce the release of his new single “Careful.” The single was produced at Tuff Gong Studios with acclaimed musician/producer/label head Winta James (Damian Marley, Protoje, Chronixx) for Winta’s Overstand Entertainment imprint in partnership with Easy Star Records. 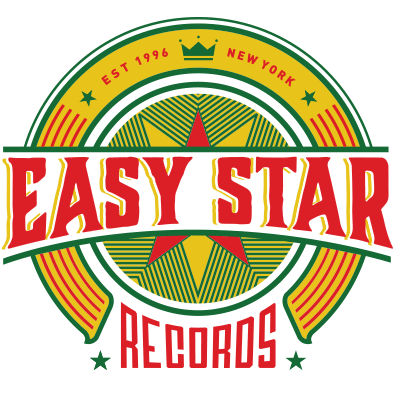 Mortimer’s enthralling voice was recently featured with Protoje on the track “Truths & Rights” from the album A Matter of Time (Easy Star) and Protoje’s previous album Ancient Future on the “Protection” track. Both albums were produced by Winta James whose impressive production credits include Damian Marley, Rebelution, Chronixx, Alborosie, Kiko Bun, Ady Suleiman, Jesse Royal, Kabaka Pyramid, and more.